We had a seemingly never ending stomach bug at our house. The odd thing was that no matter how much I cleaned it kept showing up. But only with the kids (so odd). THANK the Lord I was able to stay healthy and take care of them. Well, I think today is their first day in the clear but still in an effort to be cautious I decided to keep them out of school for the rest of the week & whip up these simple biscuits made with coconut oil & coconut milk because dairy is hard on a tummy and I imagine saltines, oyster crackers and pretzels get really boring (even for kids). First things first. Preheat oven to 400 degrees. 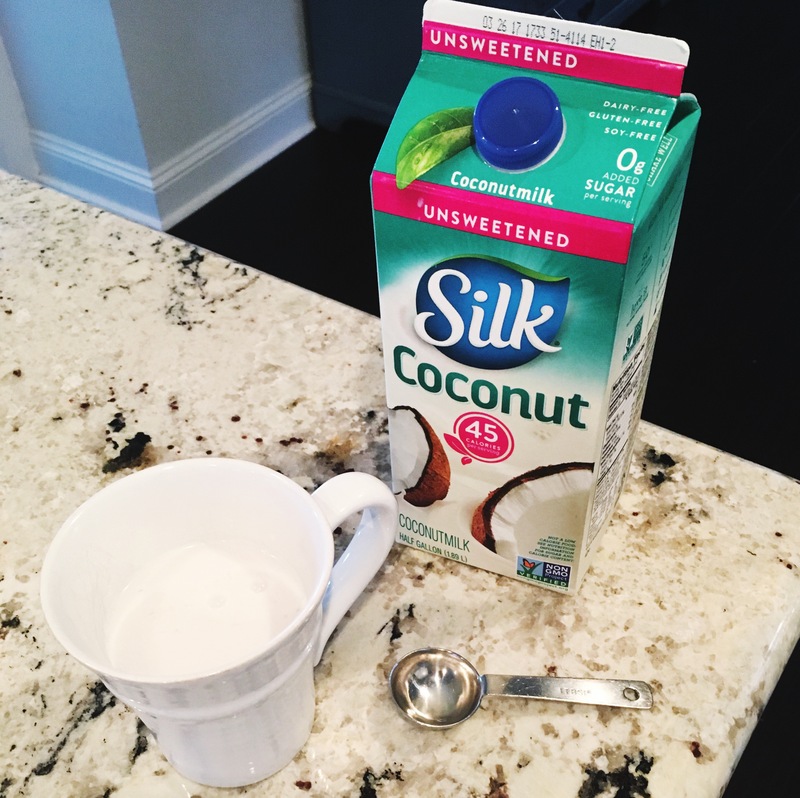 Make your “buttermilk” by mixing 1 C. unsweetened coconut milk + 1 tbsp of lemon juice. Set aside. Mix well and slowly pour in 3/4 C of the milk & lemon mixture. I think I might’ve added an addiontal tsp to get a good dough. Sprinkle small amount of flour on a baking sheet and roll out dough into small rectangle. Cut the biscuits with a cookie cutter or upside down glass. You should have six good size biscuits. Put these on a sheet of parchment paper (on cookie sheet). 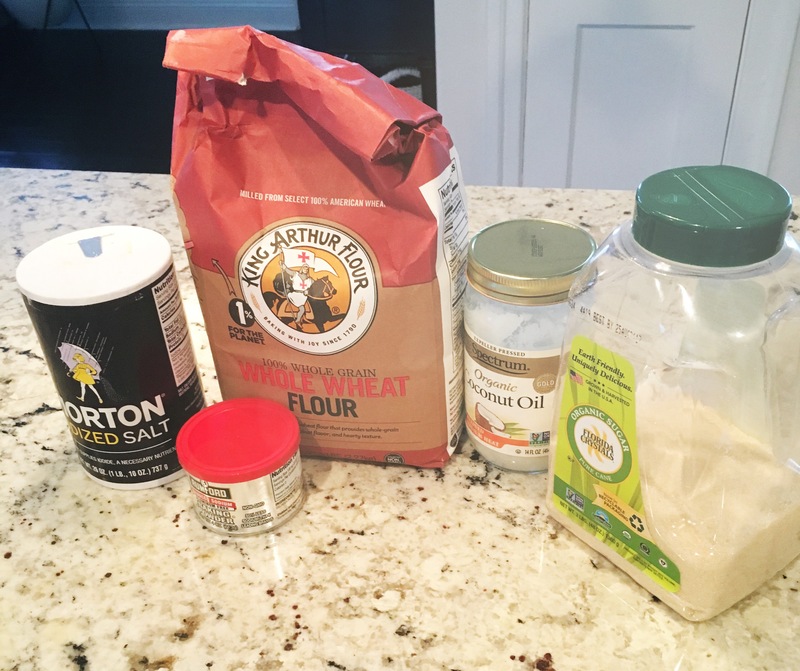 I used the rest of the “buttermilk” coconut milk to brush on top of the biscuits before placing them into oven for 12-15 min. Enjoy! 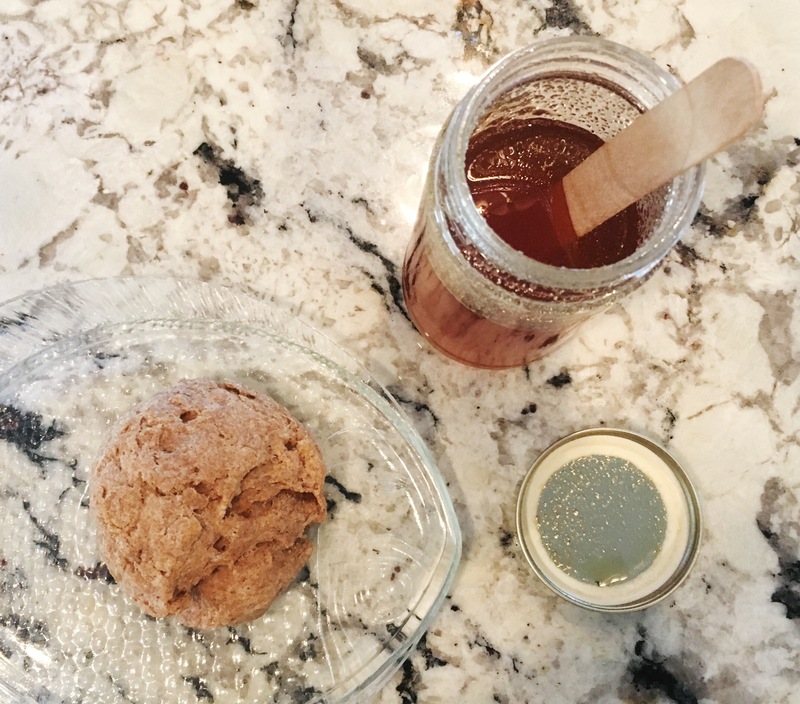 I’m going to be honest- I prefer a milky, buttery biscuit over this one but it got the job done and was still tasty with honey (and no worries of upsetting tummies)! I really think it would be a good addition to soup as well! 1. 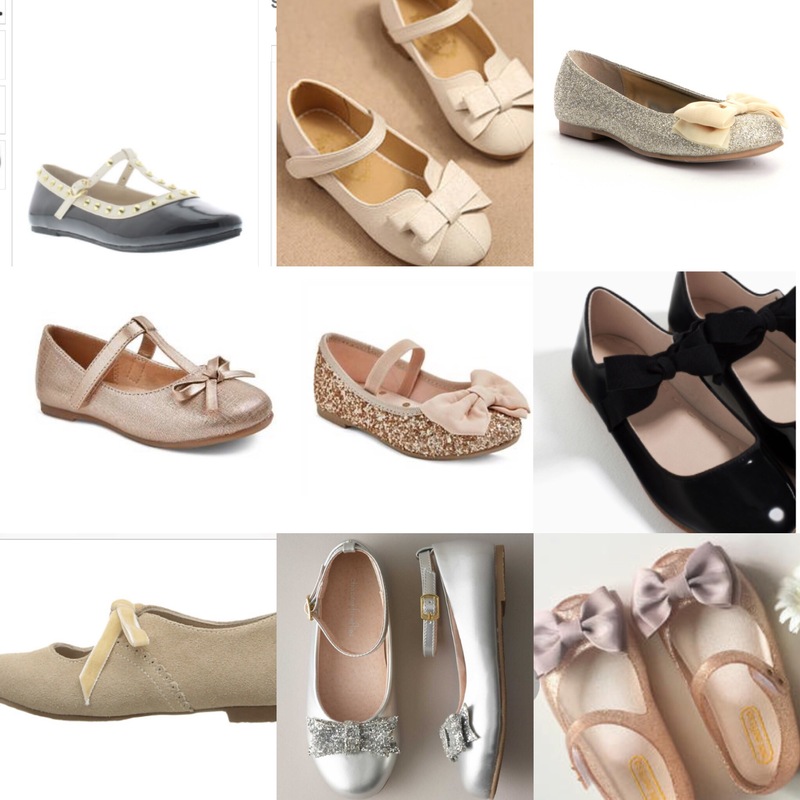 Studded Flats – Amazon (I didn’t add a link for these because there were so many to chose from providing different sizes, colors and shipping options but some of the brand names I saw were QQ & Nova) $20 & under and Here AND Ivanka Trump’s line has similar ones for little girls!! 10. Heart Flats (These are not in the collage above nor are they holiday being light pink but for under $12 and just being adorable I felt they needed a mention). Happy Friday! Most of all HAPPY VETERAN’s DAY! We are so grateful to our Veteran’s who fearlessly served our country and continue to do so. We would not be afforded the liberties we enjoy daily without them. Thanks to my girl Brittany over at True Hue Salon I’ve been using Unite Blonda Shampoo once or twice a week as a replacement to my regular shampoo. Thanks to her recommendation my blonde has been looking really bright and it’s prevented that usual few-weeks-post-hair-color brassy, faded blonde look! If you are blonde and looking for a way to keep your locks bright check out Unite Blonda Purple Shampoo! If you are in need of a stylist who can keep you a pretty shade of blonde or give you a fresh cut, give Brittany a call! I leave happy with my cut and color every single time and she is great at recommending products that are useful! I may be late to the Munchkin Miracle Cup party but it is definitely a miracle! My youngest needs to learn to drink from a regular cup soon and ALL of our sippy cups leak (all over the house). This cup is perfect for learning to drink from a real cup and it doesn’t leak!! WIN WIN! You can drink from any edge of the cup and it has a silicon cap that keeps it from leaking/spilling. Oh, and if that’s not enough to sell you, it is so easy to clean too! Just three pieces, no small little sippy cup pieces, or multiple parts of straws, etc. If you are in the market for a new cup for your toddler, I recommend checking out the Munchkin Miracle 360 Cup! If you know me well, you know it is no secret I am a big fan of sweats and pj’s. 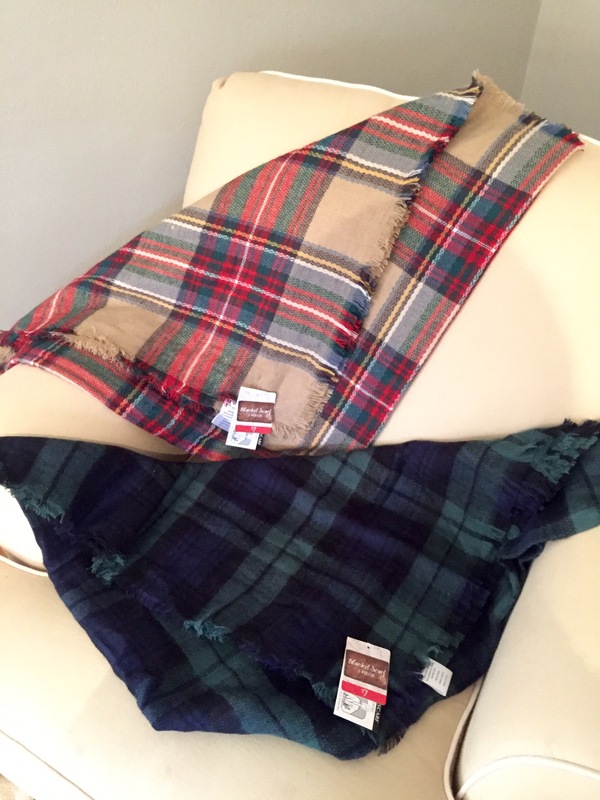 Right now Madewell has two that I am loving. My favorite is by far the embroidered “Sleep Tight” PJ set. It looks so cozy! I have been an avid user of OpenTable for the last few years. I just assumed everyone knew how great it was and used it, but when talking with a few friends I realized not everyone was aware of this amazing app. The basic premise of the app is you use it to make reservations at restaurants (in my experience there are thousands of restaurants on here) and when you show up they give you points for your reservation. You accumulate points, which then at certain increments can be cashed in for an Opentable gift certificate, which can be used at any restaurant on the app OR an amazon gift card (which is a recent addition). I love this app because it has been so helpful while traveling. When we are in a different city we use the app to help us find a new restaurant and explore our destination. I find it helps us from falling into touristy traps and doing as the locals do. It was “100” as the kids say during our trip to NYC. Every restaurant we tried was on the app and all were amazing. I also love the ease of making a reservation. Most times I log on just before we walk into a restaurant just to get the points. It has also come in handy when quickly making Holiday Dinner Reservations. I made New Years Eve reservations just last week in a matter of minutes! If you don’t have it download it now. You can’t lose. Dot is a new TV series on Sprout that my five year old daughter has actually grown quite fond of. One evening my son fell asleep extremely early after a crying fit of skinning his knee on the sidewalk and we got to have some uninterrupted girl time. She requested that I watch this with her. I was super impressed (especially after I realized that the concept was created by the Zuckerberg family. Yep – Facebook founders) with the intention of teaching a balance between being tech saavy and still enjoying friends and the outdoors (real life). This is the book that goes along with the show. Have you guys seen these before? I haven’t. Maybe I’m late to the party but I stumbled upon these at Winn Dixie and my children thought I was “the best mom in the world” letting them eat Birthday Cake yogurt for breakfast (only 8g of sugar). I’m hoping that these limited edition squeezers soon become a permanent staple in a world run by cherry and berry flavors. I’ve posted tassel keychains in the past. I just love them. 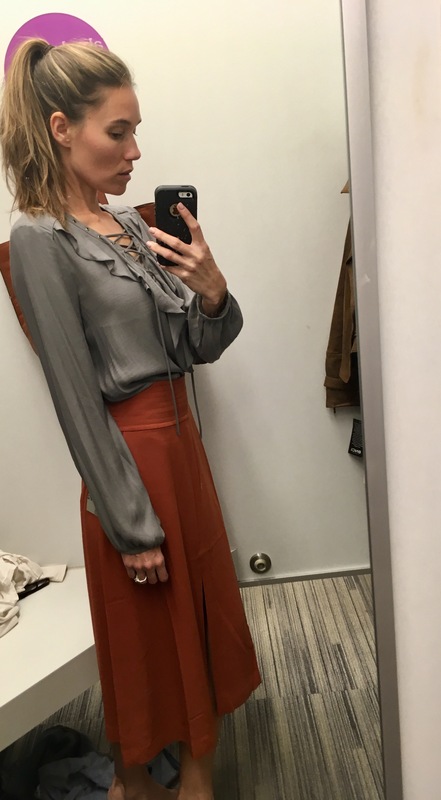 A few weeks ago as I was checking out at Nordstrom Rack I ran into this fancy little number. A tassel keychain + charge and sync cable. Say whattt?! Super affordable too! Lo + I recently joined the gym together because although we had set HIGH hopes of running a half marathon by our 30th and working out every day… that just wasn’t happening. We were falling in and out of the routine. Thankfully, the gym membership came with a free assessment and I got to know where I was at. 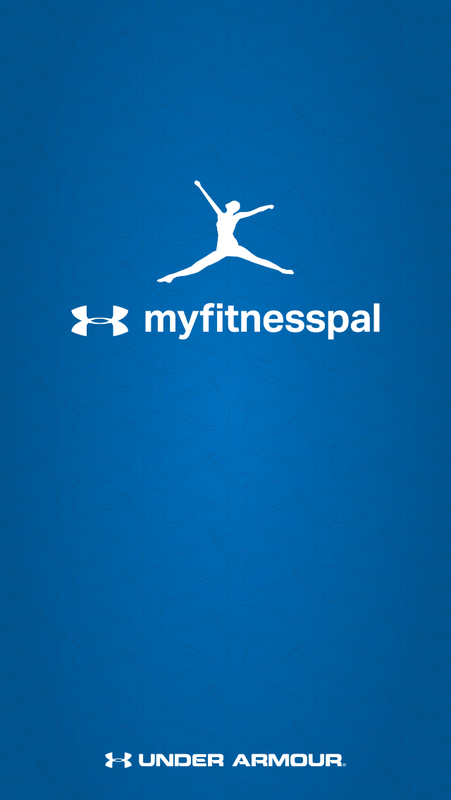 This app has been really helpful tracking calories and reminding me to enter them in. When you sign up you enter in your age, height, and goal weight – along with your activity level. Then it tells you how many calories you should be eating to maintain that weight. You can search basically anything you are eating and find it in there. Awesome. 7 Ft Prelit Tree – $50!!! This deal is short lived so capitalize on it while you can! Michaels is running a huge markdown on it though tomorrow for Veteran’s day. It is pre-lit but has none of the decorations from the picture above. Which means you still get to do the fun part. 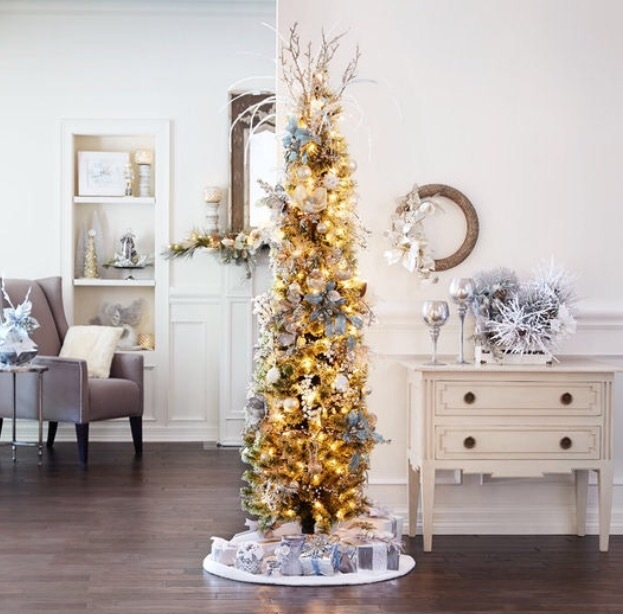 I still love picking out a fresh tree but this one is slim and would be a great second tree, office tree or even perfect for a smaller apartment. November is here! How is that possible?! Once November hits it seems like the holidays steamroll through and time speeds up. It feels as if every weekend starts to fill up with holiday activities and there isn’t much downtime. This year I want to be more intentional with our time through the holidays and absorb every moment with my mini me’s (that seem to be growing by the second – TIME SLOW DOWN!). With November, comes my favorite holiday, Thanksgiving. 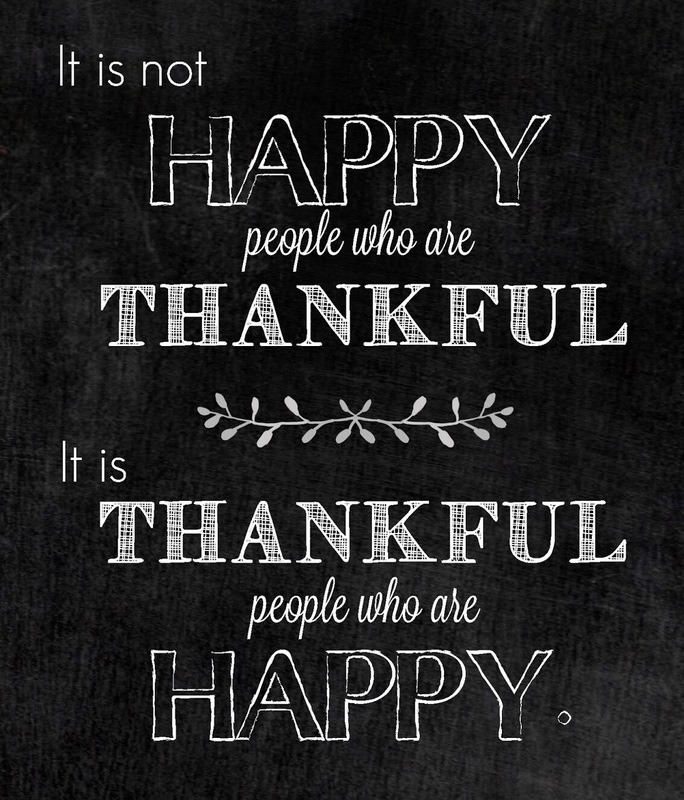 On Thanksgiving we, as most people do, focus on all of the things and people in our lives that we are thankful for. C and I both try our best to make raising grateful children a high priority in our homes. So for the month of November why not make gratitude the focus? Instead of making Thanksgiving Day the one day we focus on thankfulness with our kids, lets aim to do it every day this month. I am guilty of making this intention each year and letting it fall by the wayside. To make sure it sticks all through November, I decided to try to come up with a few activities that can be done each day to keep gratitude and thankfulness at the front of our family discussions. Below are a handful of “Thankful” ideas that you can choose to do as a family in the month of November. Gratitude Jar – Find a time each day or week that works for your family and ask each member of the family to write down what they are thankful for. Then place them into the jar. (For small children you can ask them and write it for them). On thanksgiving sit down and read what each person is thankful for! Before my (soon to be) brother in law deployed we celebrated “Thanksmas” since he will be gone for the Thanksgiving and Christmas holidays. During our celebration I had given everyone a few pumpkin cutouts and each family member wrote what they were thankful for on a few pumpkins. Then we shuffled them up and I read each one aloud. We had fun guessing who wrote what and more often than not each one lead to the person sharing a story of why they were thankful. We laughed a lot and it fostered a fun family conversation. A Gratitude Jar is a must do! 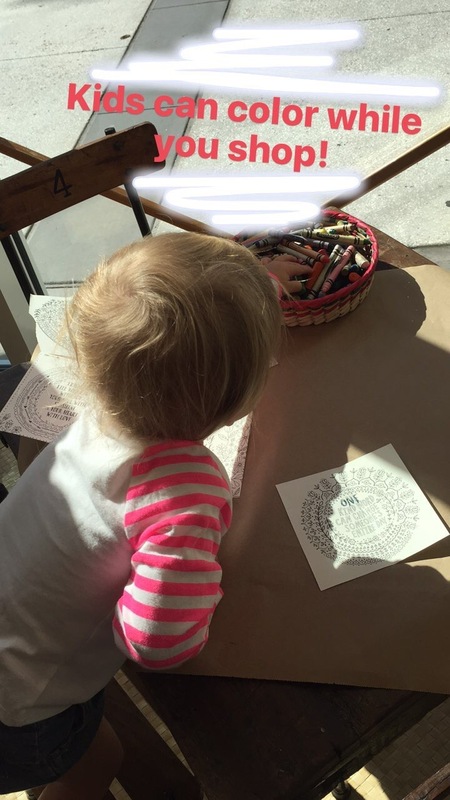 Thankful Hands Tablecloth– You can grab a $6 drop cloth from Lowes or Home Depot for this one! (Just as we did in this post). This is a perfect idea for a kids table, or you can use a larger tablecloth if you plan to use this on the main thanksgiving table. Have each child put a handprint on the tablecloth, by painting their hand in a thanksgiving esq color. Once the handprint dries, write their name and the date with a fine tip sharpie marker, along with what they are most thankful for that year. Each year you can come back to this tablecloth and add a new handprint along with the date and what they are thankful for. This will be a family treasure that everyone will enjoy looking at and reading past “thankfuls” for thanksgivings to come! Thankful Postcards – I am a HUGE Fan of snail mail. I love receiving it, but most of all I LOVE sending it. My daughter also loves getting things in the mail, but she’s a bigger fan of sending cards (Which is why family members are constantly giving her packs of cards. She even got a bag full as a birthday present. She is probably the only 5 year old that would ever appreciate getting blank cards and new pens for her birthday!) Anyway, (get back on track LO!) for the month of November you can pick a new person to write to each week or every few days. Have your child think about why they are thankful for that person and send them a card with the reasons why. Or a sweet little note explaining they are thankful. This is an easy one to make age appropriate. Have them draw a picture and ask them what they want to thank that person for and write it for them or if they are able have them write a nice thankful note themselves. Everyone loves getting mail and getting a note in the mail explaining why someone is thankful for them will bring even more joy! Thankful “Turkey” Toss- A fun family game would be to make a ball into a turkey (this is optional) and sit in a circle and toss the ball around and each time you catch it you have to state something you are thankful for! You could even add in you have to state why you are thankful for the person you throw it to before you throw it. 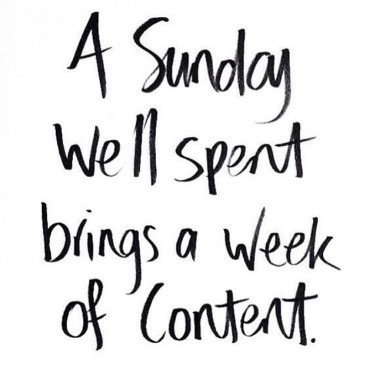 Sundays Well Spent– “Sundays Well Spent Bring A Week of Content” is a motto we live by in our house. Sundays are usually our busiest days, with church, my husbands church class and CCI Dog Training for Clifford, but I find if we focus on spending the day well we go into the week feeling happier. 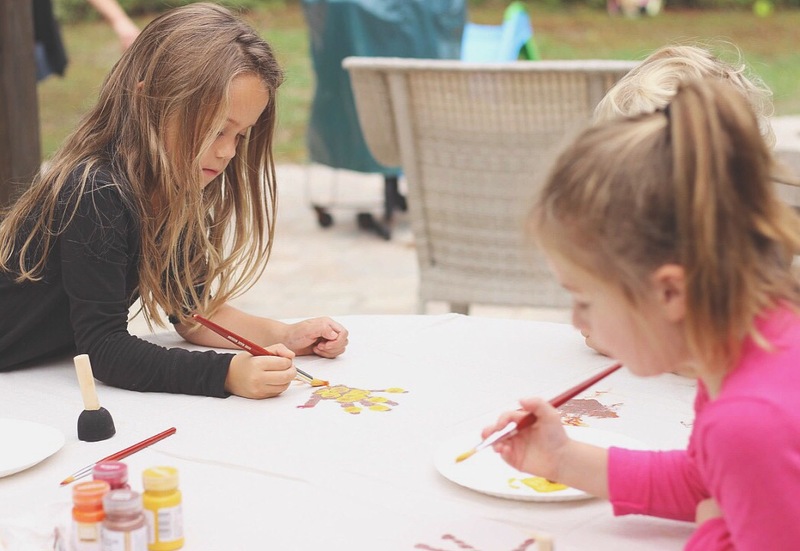 Through November you can remember “Sundays Well Spent” and find an intentional activity to do as a family on Sundays. Whether it be taking a family bike ride, sitting outside, or sitting down to eat a family meal. During each of these family times make the focus on gratitude. Have each person in the family talk about something or someone they are thankful for. Have each person decide on a thankful activity they are going to accomplish for the week (donating a toy, cans to a canned food drive, completing a random act of kindness, or my daughters favorite “playing with someone who is alone on the playground”). If you keep the saying “Sundays Well Spent” in the back of your mind, it should be an easy reminder to be grateful for Sunday as a family and complete a thankfulness activity each Sunday. Make gratitude a focus each day in November! Keep it simple and it can most certainly be fun! You may even find this focus on gratitude carries over past November! I’ll make this quick. 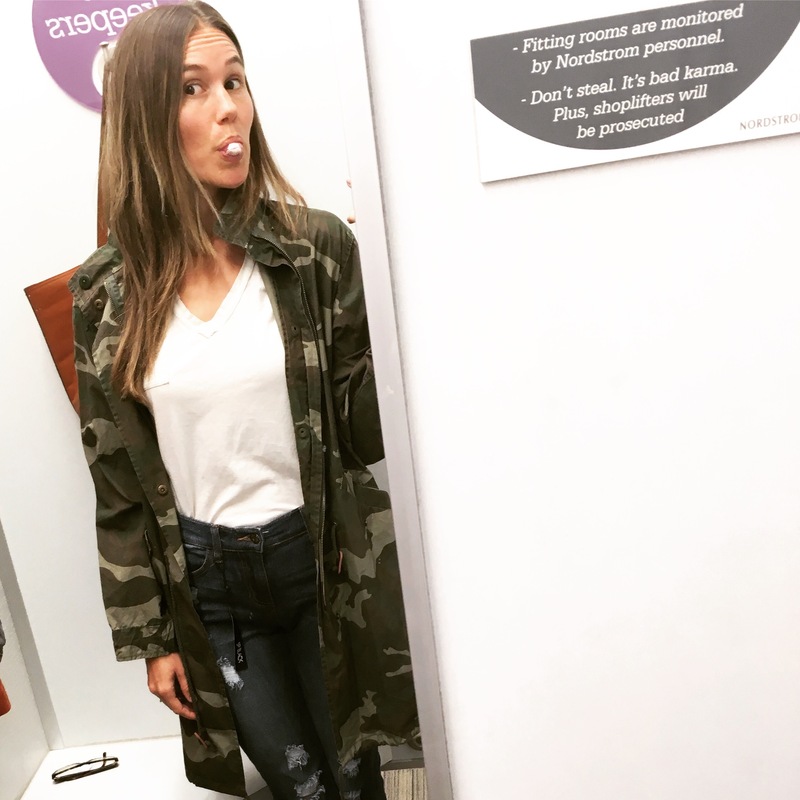 Last week I went on a one mission trip to Nordstrom Rack with the intention of finding a moto jacket. I had done some research online (see previous post) and knew exactly what I was looking for. However, I wasn’t expecting to find SO many great deals! The Fall inventory is seriously on fire. I was so excited to share my finds but A LOT of what I found isn’t on the website. I’m sorry!! I’ll share what is and hopefully you have luck like I did in your own local store. I have to admit I felt like a baller in this jacket. I decided against buying it since I already own a khaki version but totally vote yes if you don’t own a casual parka like this yet! 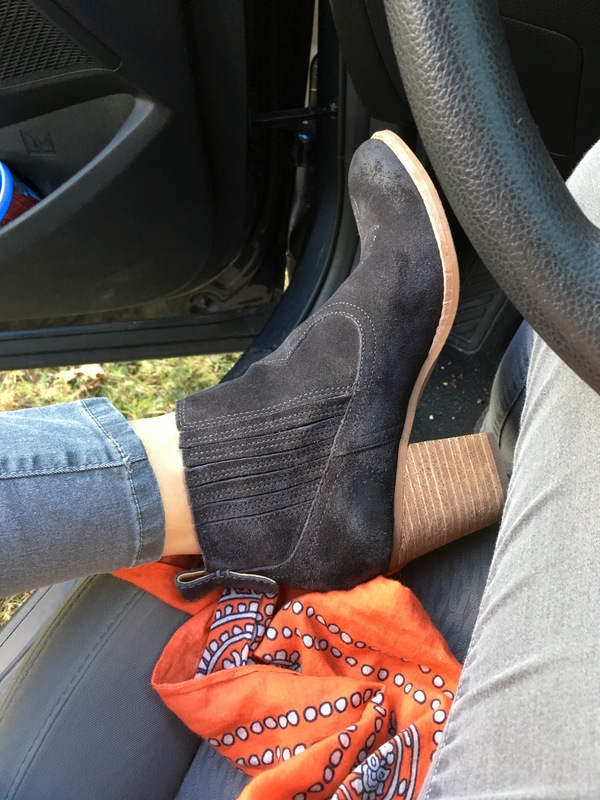 These booties were under $50 and look like they’re worth much more than that due to all of the details. I had no clue this jacket was available in SO many colors online. Now I can’t get the country song “so much cooler online” out of my head… but it’s a good buy for $65. Also, I bought the mesh Nike top I’m wearing here as well. 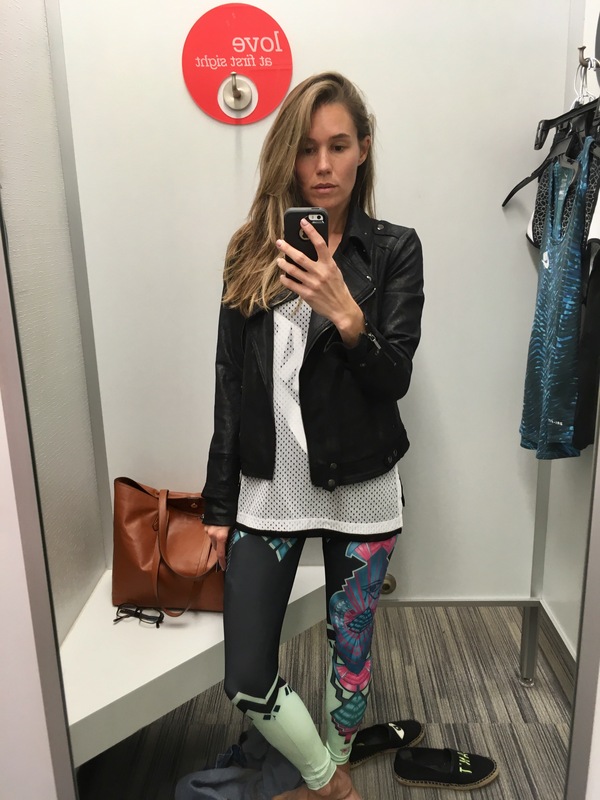 Of course there is zero Nike online but in the store they had tons of activewear marked down including their Zella brand which I really like! 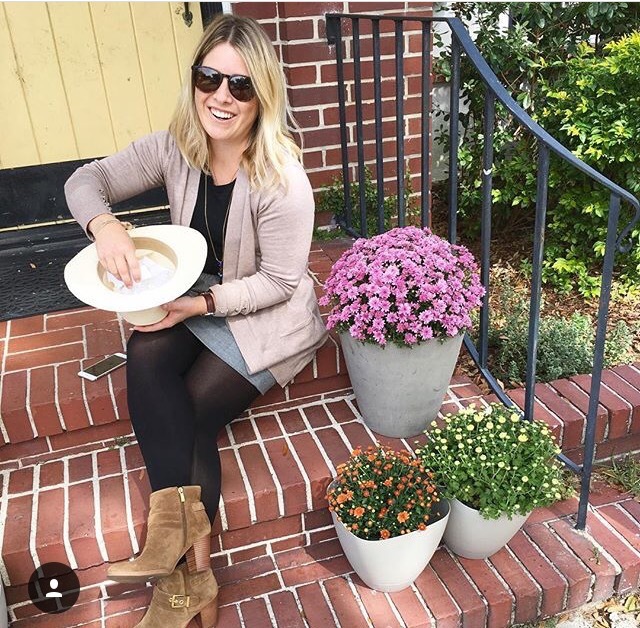 The moto jacket is big this Fall and lucky for us Floridians it’s a trend we can wear well through winter. Due to the suede and leather look of the moto jacket many of them are priced in the hundreds. I found a few affordable options for those of you that like to jump on the trend train without it burning a hole in your wallet! The versatility of this jacket makes it worth adding to your casual cold weather collection.